Bring a little fun into your life with... one of Volleyball Winnipeg's adult co-ed volleyball programs for Winnipeg-area volleyball enthusiasts. These include Adult Co-ed Indoor League, Adult Co-ed Indoor Beach League, Adult Co-ed Outdoor Beach League and Tournaments. Volleyball Winnipeg Adult Ce-ed Leagues are divided into seasonal leagues. Therefore, there is an Indoor Ce-ed League offered in the Fall, Winter and Spring. Teams are tiered and there are generally six tiers with Tiers 1-2 being competitive, 3-4 being intermediate and 5-6 being recreational. Games are held on Sunday afternoons-evenings in the St. Vital area. New in 2019, Volleyball Winnipeg has teamed up with "The Beach Centre" in West St. Paul to offer a Friday night indoor beach league for 6 on 6 adult co-ed teams. Enjoy beach volleyball year-round with Volleyball Winnipeg! Volleyball Winnipeg provides a recreational 6 on 6 and 4 on 4 Adult Co-ed Beach League at Cavalier Inn on Regent Ave. just off Lagimodiere. This is a great opportunity to come out and enjoy some beach volleyball and after-game food and beverages. A great addition to your summer schedule. 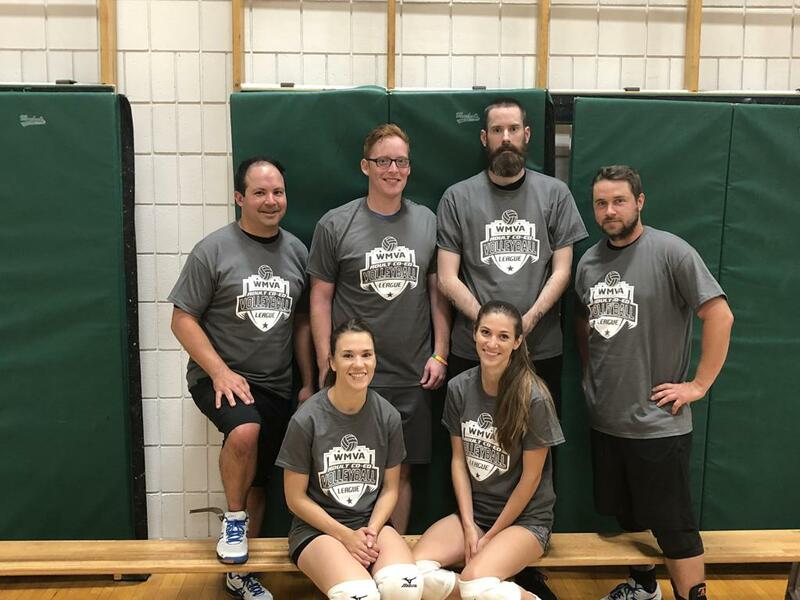 Along with a variety of co-ed adult leagues, Volleyball Winnipeg organizes a number of indoor and beach tournaments designed to get the avid volleyball enthusiast to come out and enjoy a day of fun and competition. Proceeds go to athlete scholarships to offset the cost of participation in High Performance teams. Look for these seasonally from summer beach events to indoor events during the fall-winter season. 6 Health Surprises You Did Not Know About Playing Volleyball!! 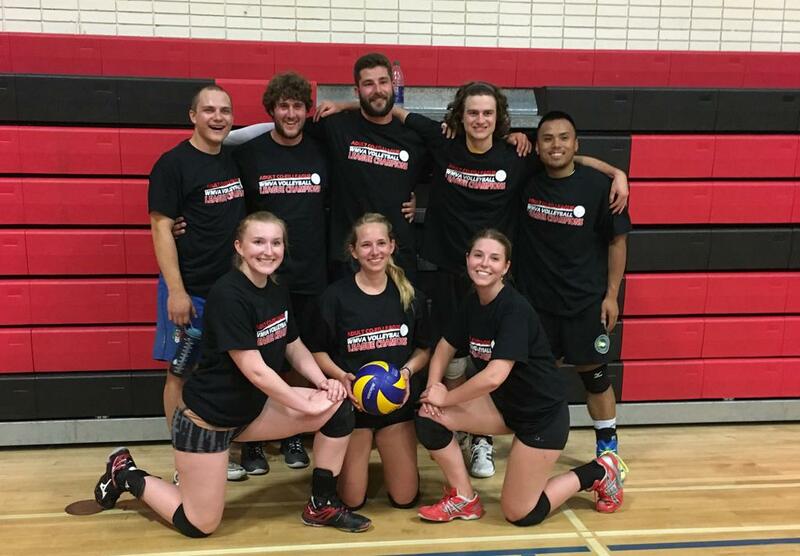 Adults age 18 and older may join the Volleyball Winnipeg (VW) leagues. Volleyball Winnipeg also allows under-age athletes with parental consent. We welcome full teams, small groups (5 or more players but not a full team), friends (2-4 players) and individual registrations. Small group, friends and individual registrations are combined with other similar registrants to form a team that remains together for the duration of the season. All teams are open to adults of all skill level; our sport league is available to the most recreational of players and the more competitive athlete. Both teams and individuals are welcome. If you are interested in a team sport but don't have a team or partner to join with, just sign up on your own and we'll get you playing! The league is self-officiated but championship games are officiated. The league features divisions defined by skill level as the number of teams permits each tier. Read complete article at: 6 Health Surprises You Did Not Know About Playing Volleyball! !